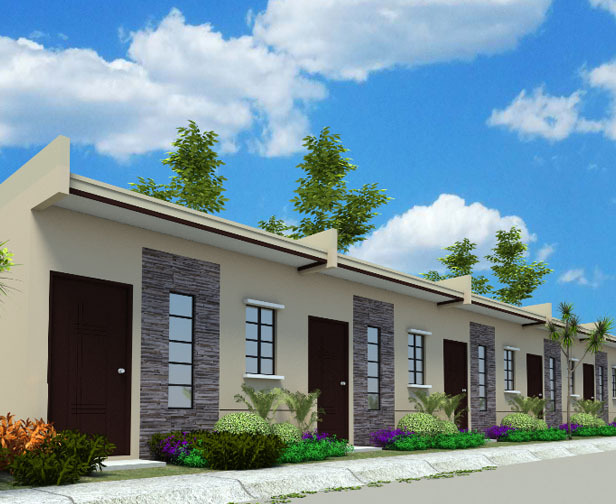 Barangay Lumina welcomes you to another growth area in Batangas! With its accessibility, Tanauan City is considered the agricultural trading center of CALABARZON. Located at this prime city is the 14-hectare Lumina Tanauan. 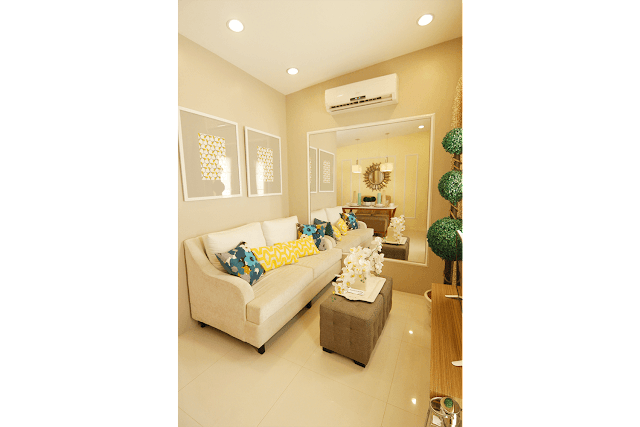 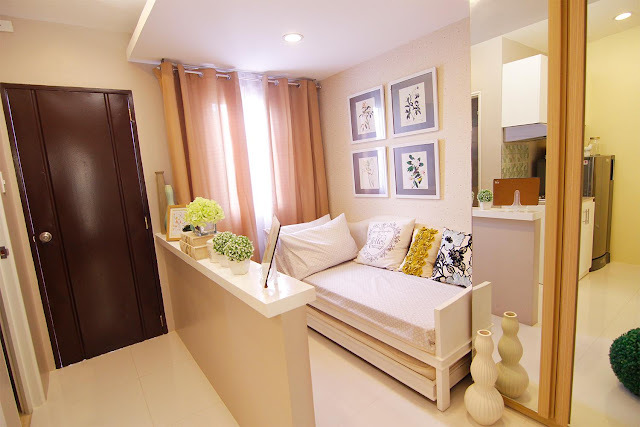 This new Lumina community offers every Juan the comfort of affordable rowhouses, townhouses, duplex and single firewall units in a location close to business districts, schools, hospitals, churches, malls, and other commercial establishments. 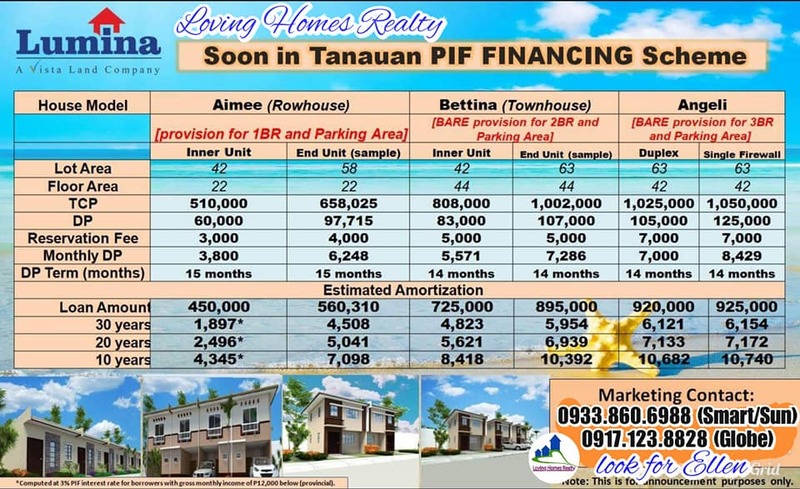 From the Tanauan bus stop, take a tricycle to Barangay Hidalgo. 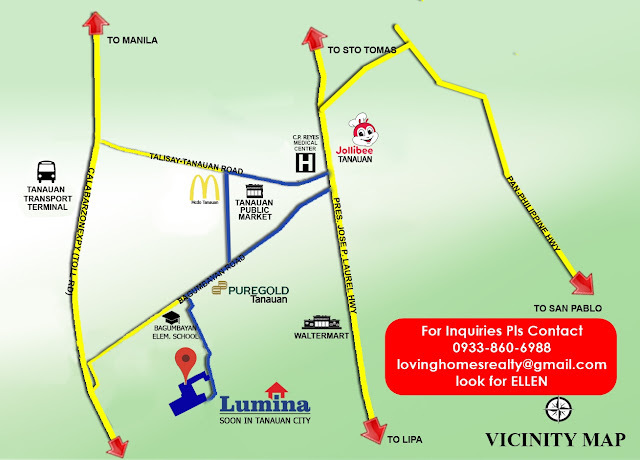 Take Startoll Tanauan Exit to Tanauan City proper, Turn right when you reach Mcdonalds Palengke. Turn right at Puregold Tanauan, then turn left when you reach Bagumbayan Elementary School. 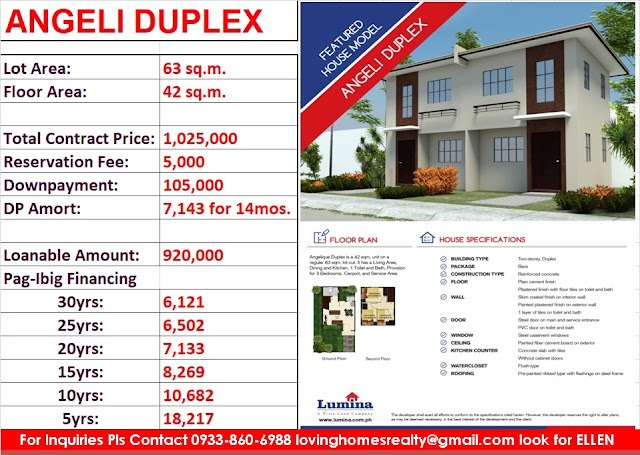 Go straight 'till you reach Barangay Hidalgo. 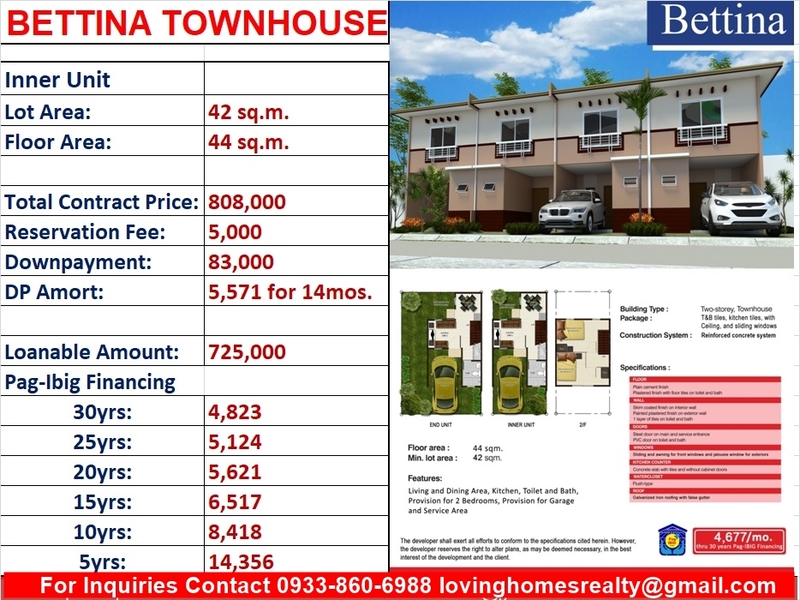 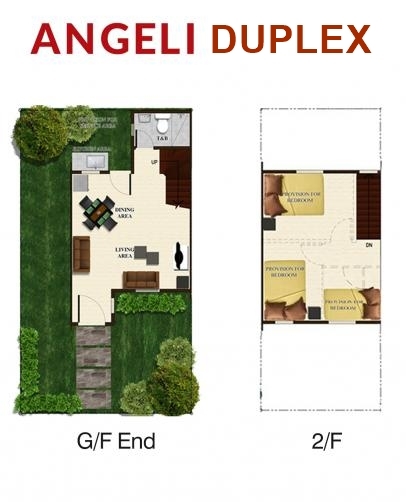 Lot area: 42 sq. 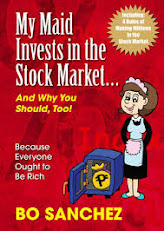 m.
payable in 15 months at Php3,800 per month. 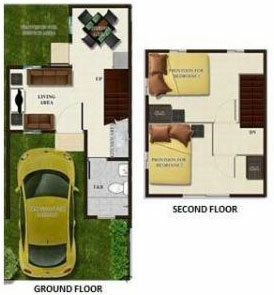 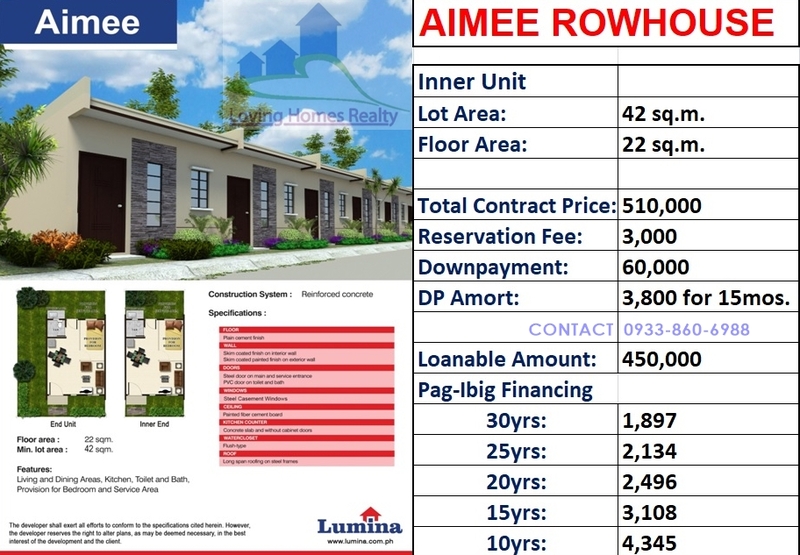 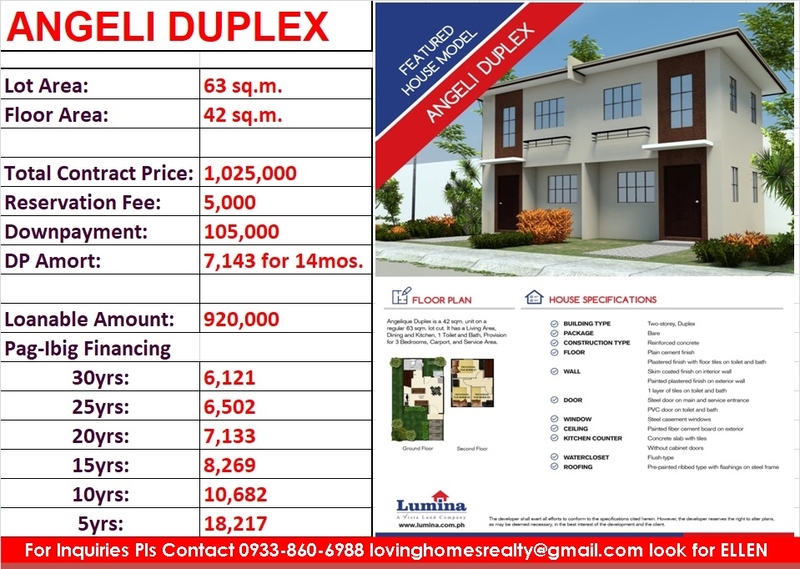 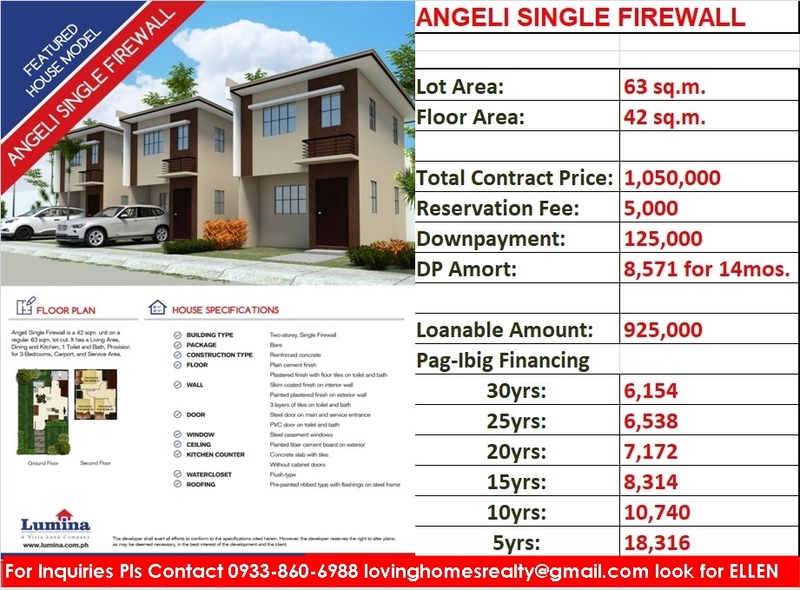 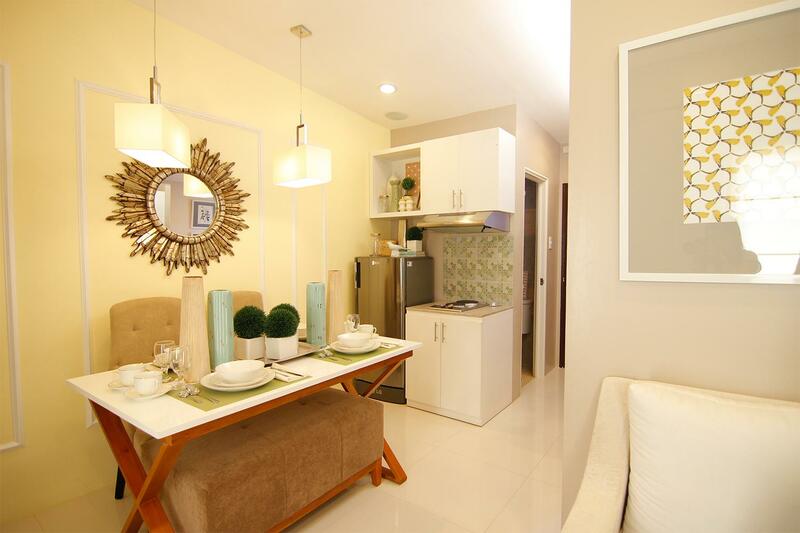 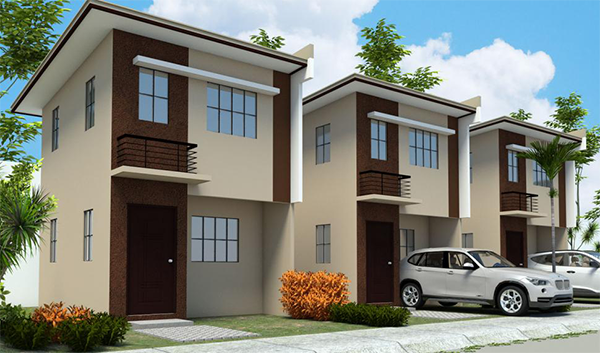 Balance of down payment after reservation fee: Php96,000 payable in 14 months at Php6,857 per month. 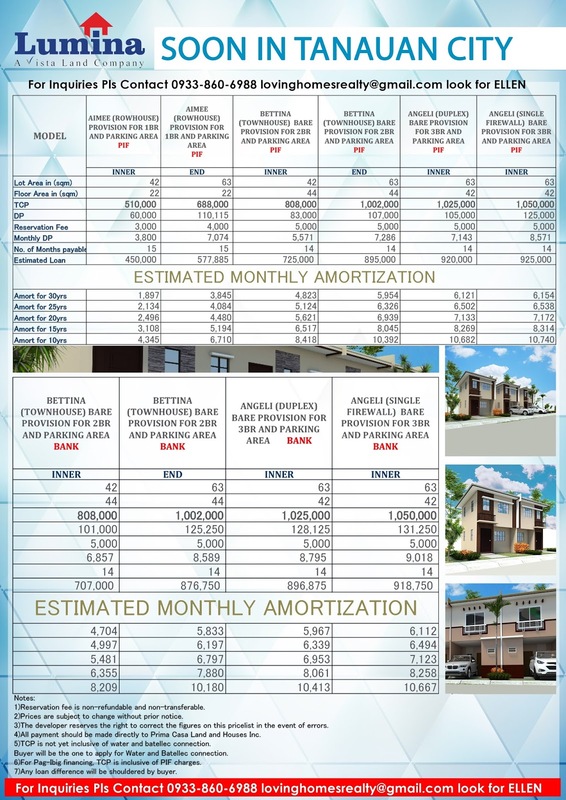 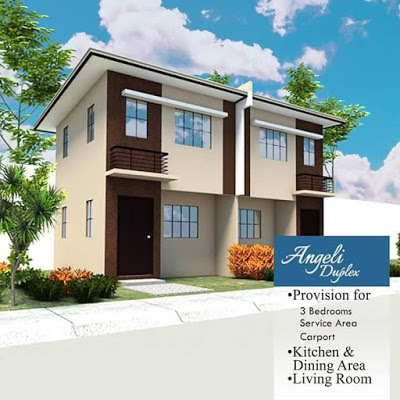 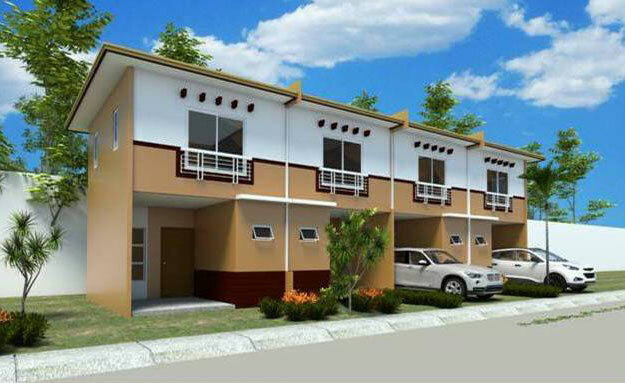 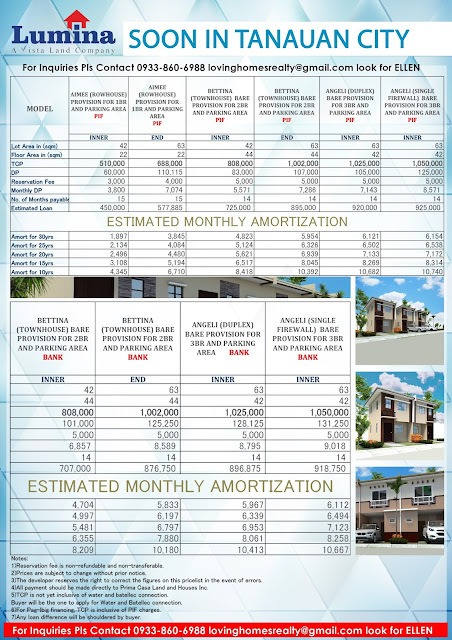 Balance of down payment after reservation fee: Php100,000 payable in 14 months at Php7,143 per month.